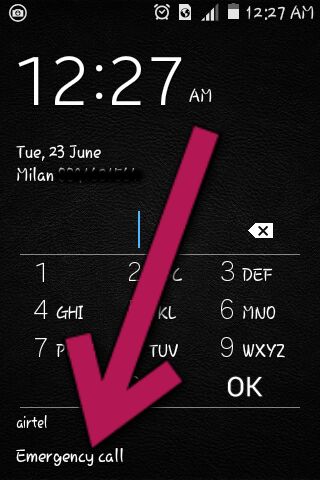 How to set ICE(In Case of Emergency Call) in Android phone? 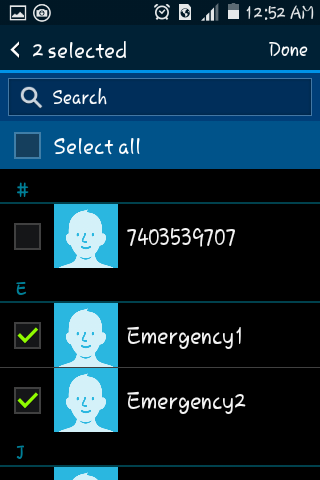 Let me show you How to set ICE(In Case of Emergency) call.If care about your near and dear one, Please do share this if you haven't set ICE in your mobile phone. 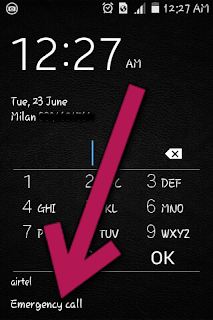 You can see Emergency call option in your lock screen.To see ICE number, first you have to set any mobile number from your phone contact or you can create a new contact.Remember this number should be of a well know person or contact,who have a close connection with you. 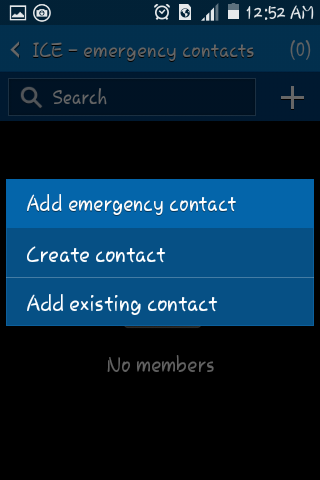 You can either create a New contact or select an existing contact. 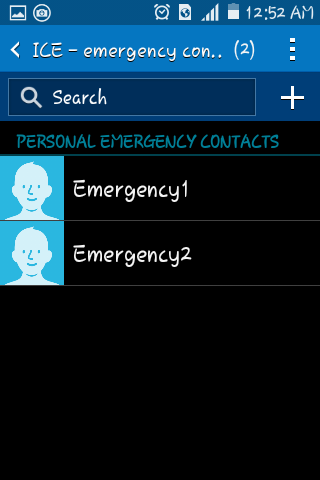 For Demo i have created two contact, Emergency1 and Emergency2.Select two to four contact. 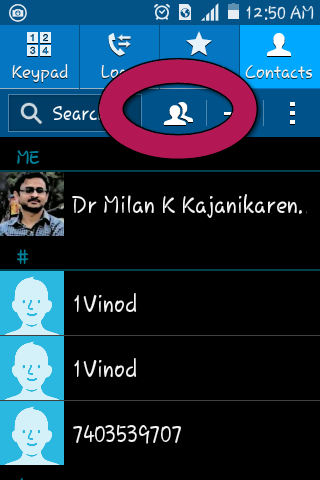 Now Tap on the picture as show in below picture to see ICE contact. 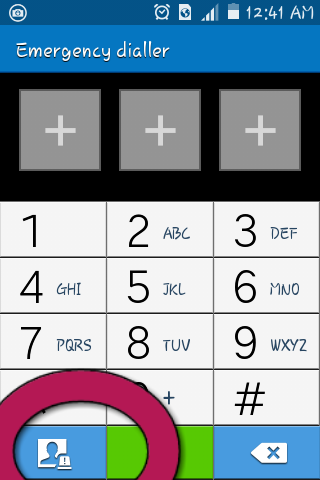 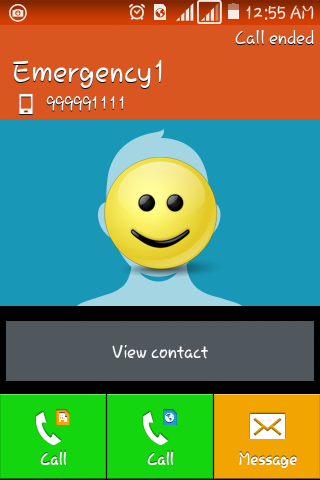 Select Contact and you will seethe phone starting to dial that number. 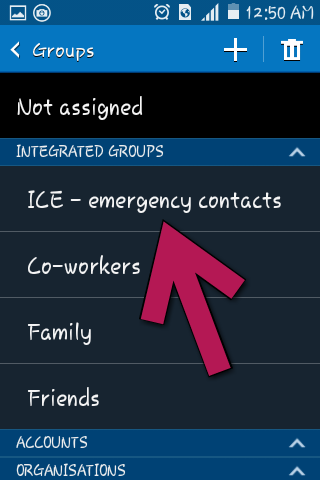 .If care about your near and dear one, Please do share this if you haven't set ICE in your mobile phone.